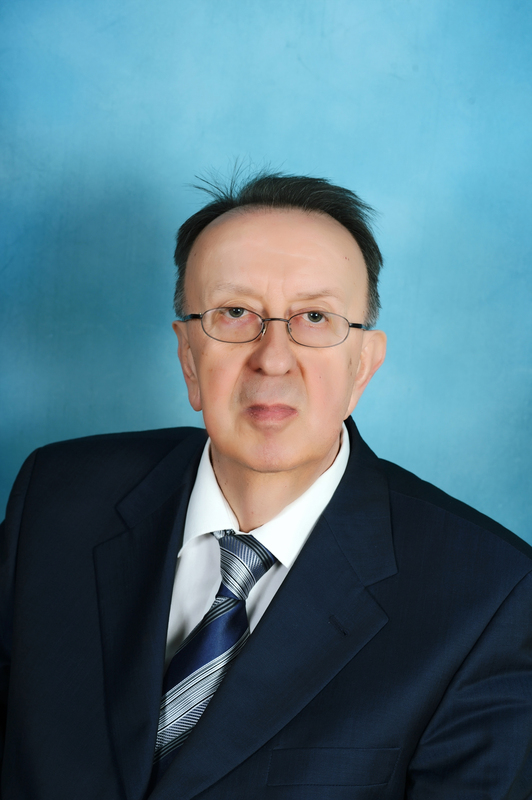 Professor Josip Brnic, D. Sc., was born on the Island of Krk, Croatia. He graduated in Mechanical Engineering at the Faculty of Engineering, University of Rijeka (Croatia). He received his master’s degree at the Faculty of Mechanical Engineering, University of Ljubljana (Slovenia) and his doctoral degree at the Faculty of Engineering, University of Rijeka (Croatia). Currently he is professor with tenure at the Faculty of Engineering, University of Rijeka. One period, at the beginning of his career (12 years) he worked in parallel as a university professor at the Faculty of Engineering at the Department of Engineering Mechanics and in the project organization “Brodoprojekt” Rijeka on structure analyzes of submarines and other floating objects. He was Vice-Dean and Dean (two mandates) of the Faculty of Engineering of the University of Rijeka, Vice-Rector and Rector of the University of Rijeka. He was a member of the National Council for Science of the Republic of Croatia (two mandates), and President of the Scientific Council for Engineering Sciences of the Republic of Croatia (three mandates). Also, he is an Associate member of the Croatian Academy of Sciences and Arts. Apart from being active at the Faculty of Engineering, University of Rijeka, he is teaching also on doctoral study at the Faculty of Mechanical Engineering Slavonski Brod / Croatia. He gave a number of lectures at the Harbin Institute of Technology (Harbin / China), Tai-Yuan University (Tai- Yuan / China), Huazhong University of Science and Technology (Wuhan / China), as well as at Henan Polytechnic University (Jiaozuo / China). His scientific researches are focused primarily on two essential points: the first of them is numerical analysis of structures and machines using finite element method and the second one is experimental analysis of behavior of the material the structure subjected to different environmental conditions, i.e., to different stress levels and differenet temperatures (lowered and elevated temperature regime), creep, fatigue. He is a mentor to candidates for doctoral theses, masters and diploma theses. He is a reviewer of scientific papers for several prestigious international journals as well as many books. In addition to Croatian language, he speaks English and uses German and Slovenian. Amazing! Its actually awesome article, I have got muc clear idea cconcerning from this paragraph.